Tony Hundal at Axis Mortgage Corp wishes you and your family a wonderful Holiday season, and a happy, healthy, and peaceful New Year 2019! 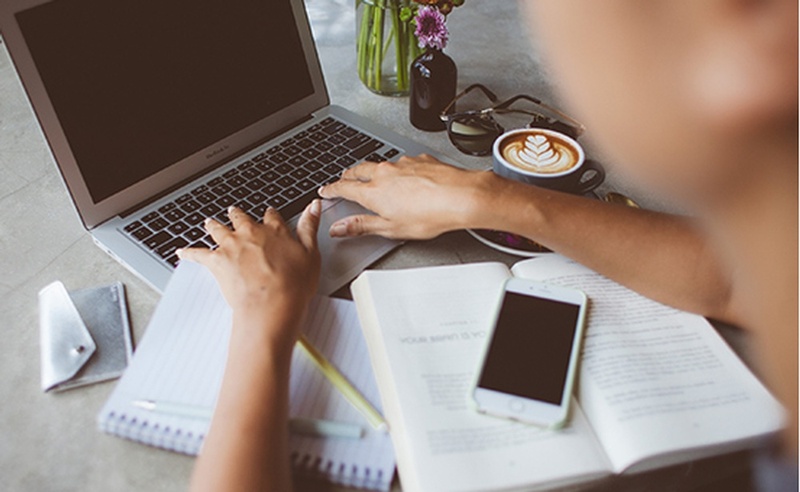 Mortgage seekers and home buyers don’t look back at the start of 2018 with any fondness because the dawn of the New Year witnessed the introduction of the ‘stress test’ and new mortgage rules. 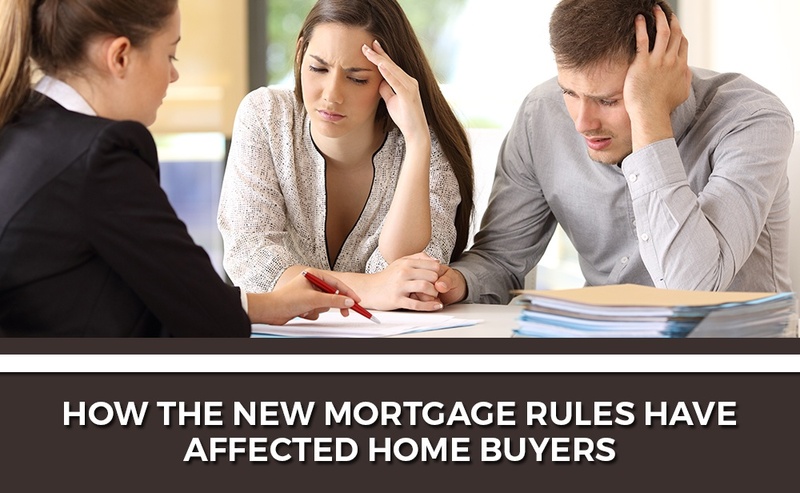 These new changes derailed many of the plans people had when it came to purchasing a home or renewing and refinancing their mortgage. 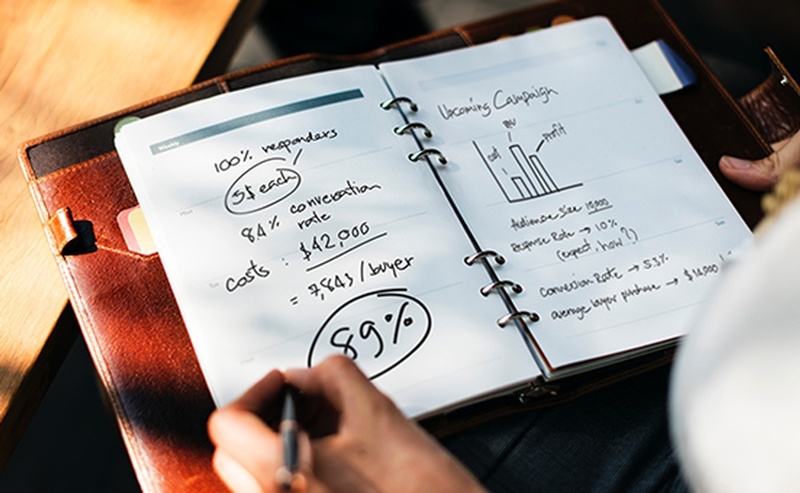 Investing in your dream home or commercial office space is a big step and costs a great deal of money. To ensure this move is well planned and you have sufficient funds, the first thing you need is advice from a mortgage broker. 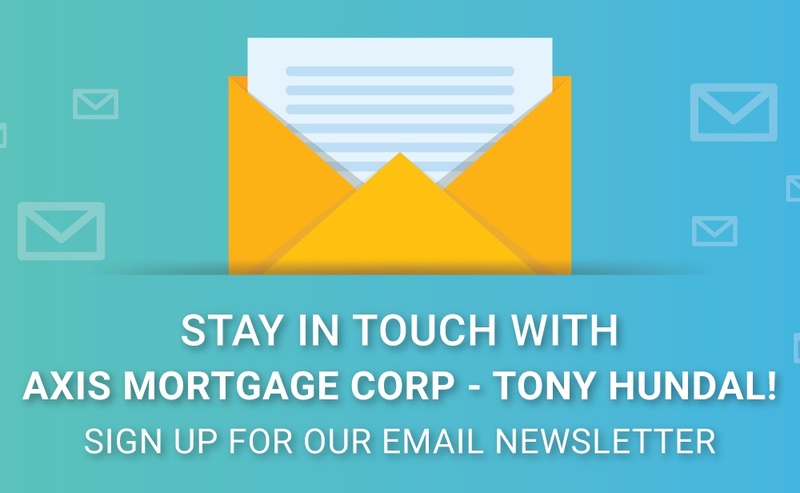 I’m Tony Hundal, proud owner of Axis Mortgage Corp.
One of the most widely used financial tools that helps people purchase a home or office or pay for repairs and home renovations, is a mortgage. 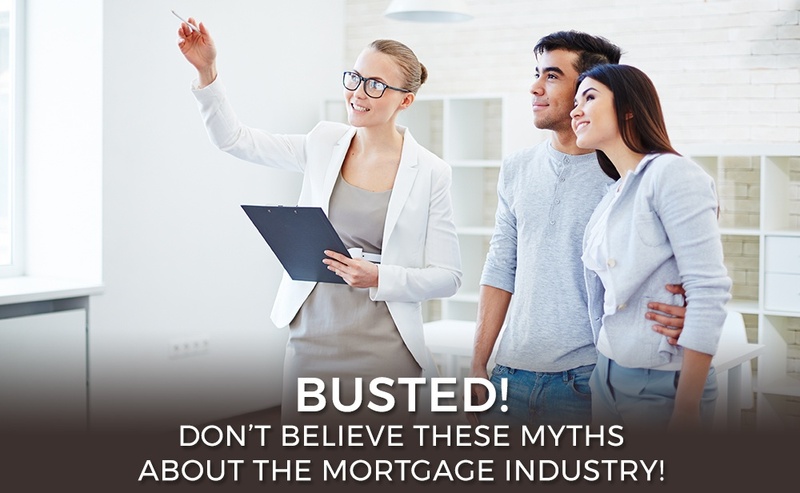 There are various types of mortgages and knowing which one to pick can be quite a challenge. 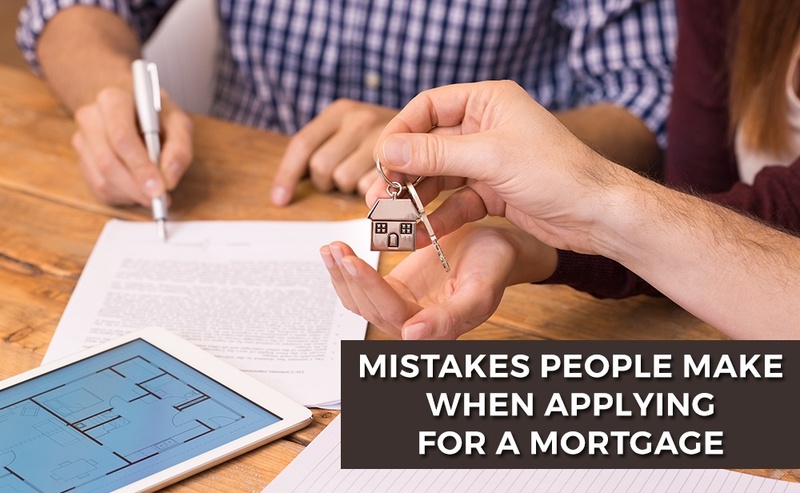 If you’re planning to buy a house but can’t seem to wrap your head around how to obtain a mortgage, know that you are not alone. 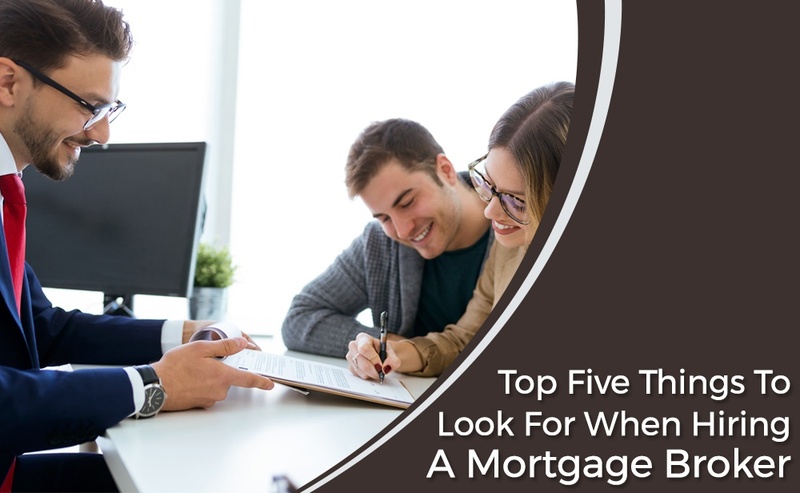 Obtaining the right mortgage is a difficult task and involves several complicated steps such as pre-approval, house shopping, loan application, loan processing, loan underwriting, and finally the closing process. Thanks for stopping by our blog. 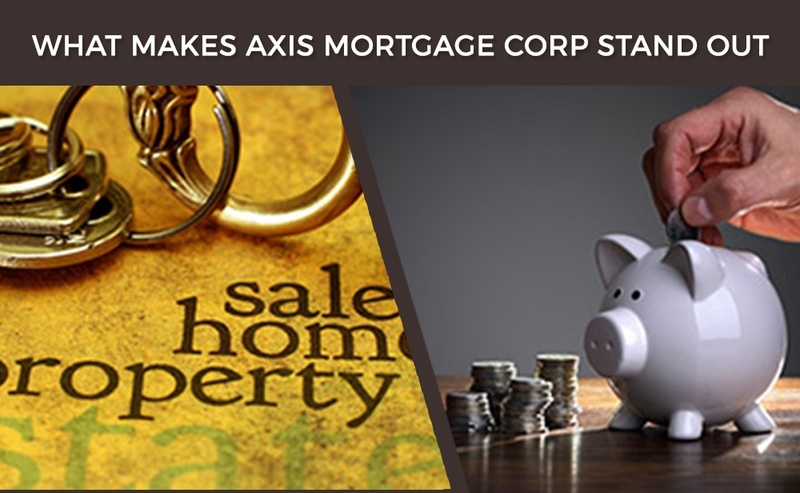 If you’re looking for more information about Axis Mortgage Corp, you’ve come to the right place. 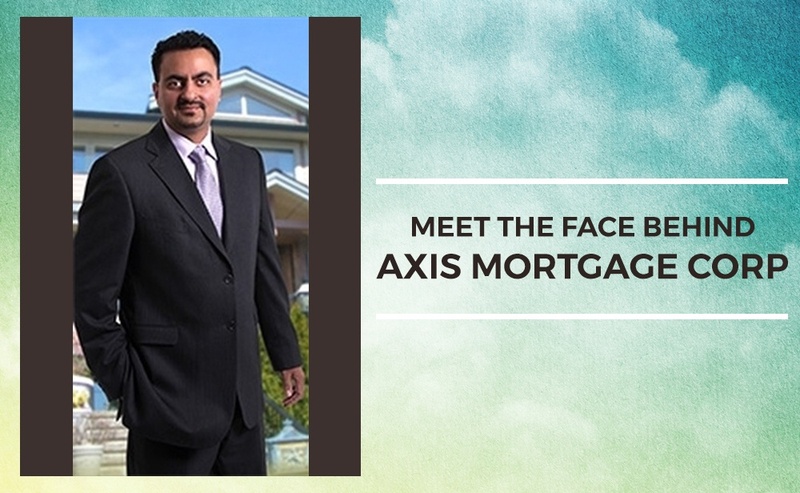 I’m Tony Hundal, a residential and commercial mortgage professional at Axis Mortgage Corp, in Surrey, BC.